On this page you can consult informations about distances and roadmaps from East Kimberley Regional Airport to major cities and places in Australia. 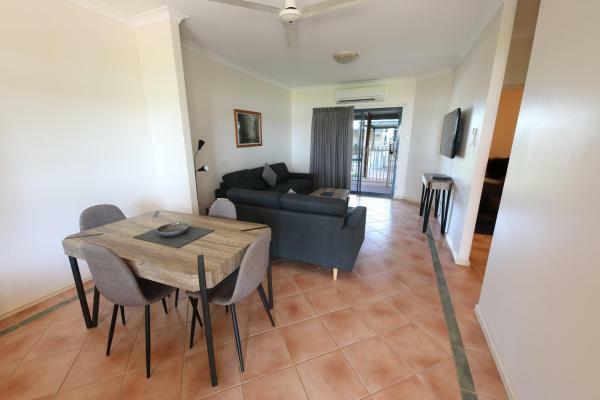 Set opposite Lake Kununurra and boasting an outdoor pool and villas with patios, Discovery Parks – Lake Kununurra is a 2-minute walk from Ord River. Free parking is available. This hotel is 1.57 km from city center. Offering an outdoor swimming pool and free on-site parking, Ivanhoe Resort is located in Kununurra. All suites feature a fully equipped kitchen and a flat-screen TV. This hotel is 2.40 km from city center. Freshwater East Kimberley Apartments offer a free airport transfer from Kununurra Airport with a prior booking. 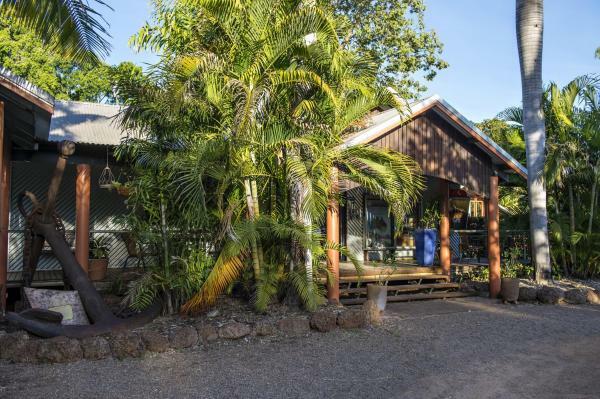 The property is within a 5-minute drive of the airport and Artlandish Aboriginal Art Gallery. This hotel is 2.50 km from city center. 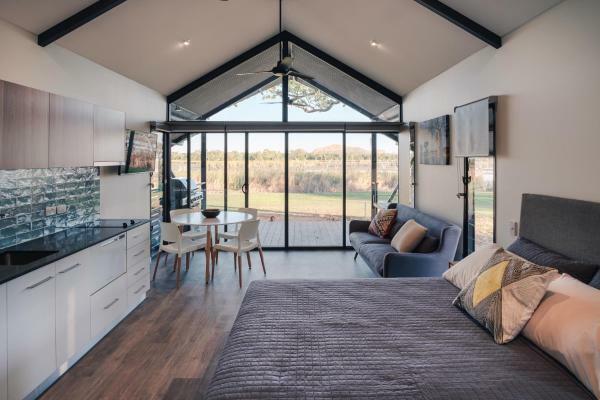 Located 5 km from Diversion Dam, Kimberleyland Waterfront Holiday Park offers air-conditioned accommodation with a balcony. Complimentary WiFi is available. This hotel is 2.69 km from city center. The Kimberley Grande Hotel is the premier resort destination in Kununurra, the perfect place to use as a base whilst exploring the Kimberleys ancient landscape. This hotel is 2.67 km from city center. 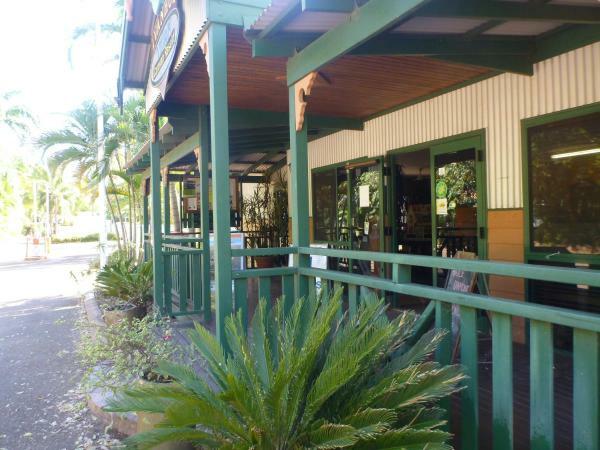 Kununurra Country Club Resort is located in the town centre, just 3km from the Kununurra Airport. Onsite facilities inclulde a swimming pool, entertainment deck patios and free onsite parking. This hotel is 2.85 km from city center. 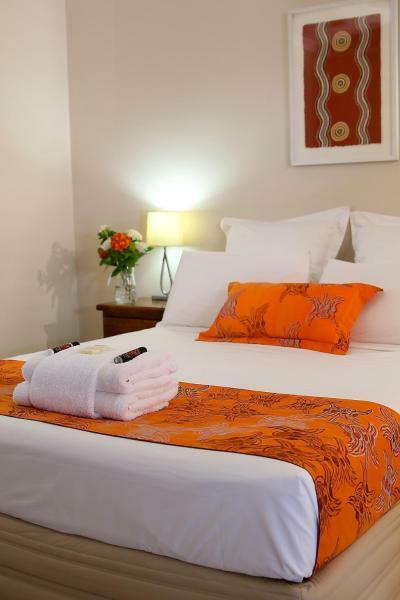 Wunan House, an Aboriginal owned and operated B&B, is located in the heart of Kununurra in the East Kimberley region. Free WiFi access is available. Each room here will provide you with a TV and air conditioning. There is also a refrigerator. This hotel is 2.96 km from city center. 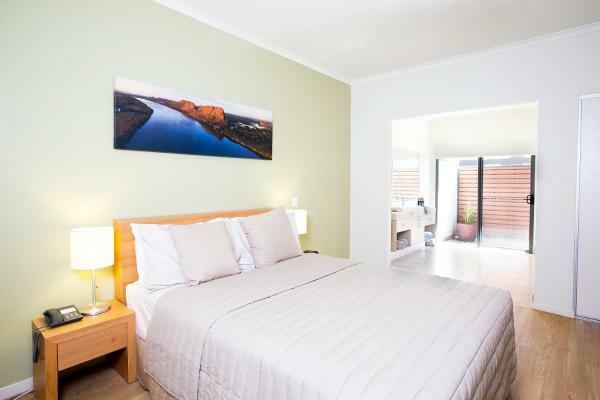 Lakeview Apartments offers a hot tub, as well as air-conditioned accommodation in Kununurra. Complimentary WiFi is provided. This hotel is 2.85 km from city center. 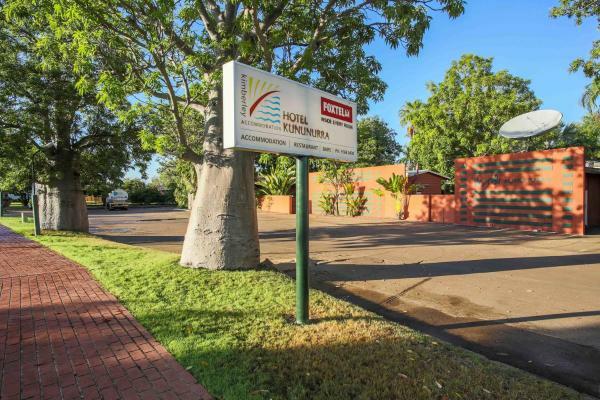 Hotel Kununurra is a 3.5-star hotel conveniently located only 4 km from Kununurra Airport. This hotel offers a free 1 hour of Wi-Fi card and free airport transfers are available on request. This hotel is 2.94 km from city center. Located in Kununurra, Kimberley Croc Motel offers an outdoor swimming pool, BBQ facilities and garden. The property is situated 6 km from Diversion Dam. The property is set 15 km from Zebra Rock Gallery. This hotel is 3.14 km from city center. 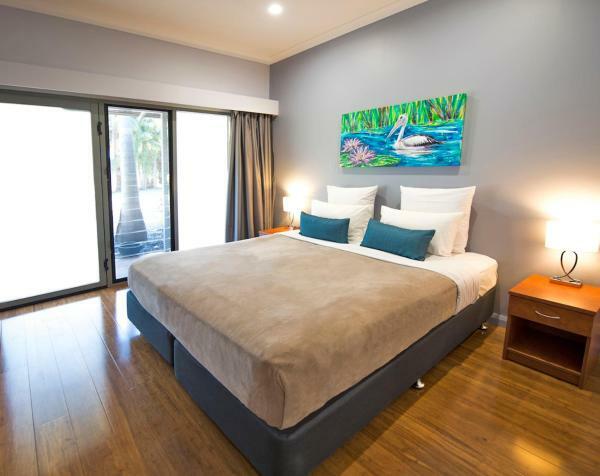 Set in peaceful tropical gardens, ibis Styles Kununurra offers air-conditioned rooms with a refrigerator. Guests have access to a large outdoor pool area, and free on-site parking. This hotel is 3.22 km from city center. Occupying a prime waterfront position, Kununurra Resort is located on 3 acres of grassy lawns offering access to a private wharf. Guests enjoy a bistro, a bar and a saltwater swimming pool. Each air-conditioned room features a patio. This hotel is 3.42 km from city center.